It’s time for the first season finale! Your humble Flashcast hosts navigate wormholes of emotion and are left with many questions that only a scientician could answer. 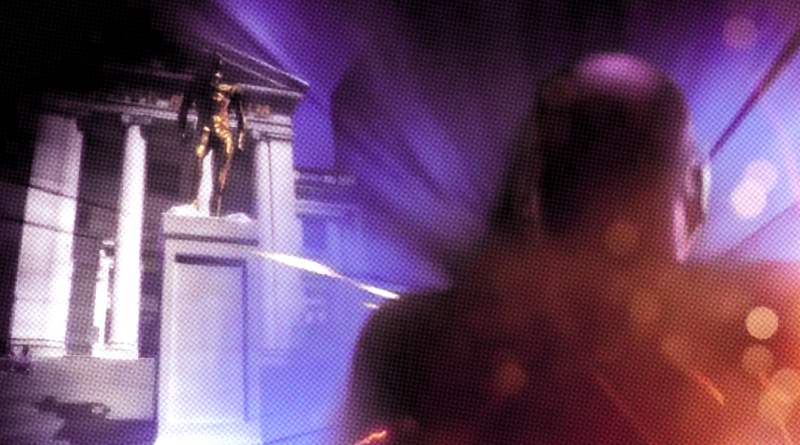 Our last run though Central City until the fall—faster than we’ve ever gone before!—begins now.